Share and promote Grabatour Travel in your area or on social media. Earn at least USD $70 (GBP £50) for every successful Grabatour Travel booking made using your unique promo code. Please click here. 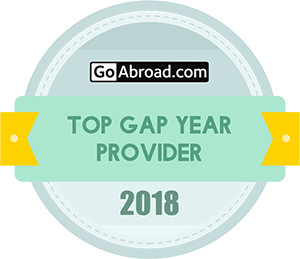 You work for a travel agency, tour operator, accommodation provider or any other relevant company and you would like to book Grabatour Travel trips on behalf of your customers. You are a travel agency, tour operator and you would like to list your tours on our website. Expose your products to our travellers worldwide for free. Standard service fee payable applies for confirmed bookings. Interested in our partner program? Partners	Overall rating:	5	out of 5 based on 1182	reviews.